Chrysalis Celebration - Walters Group Inc. 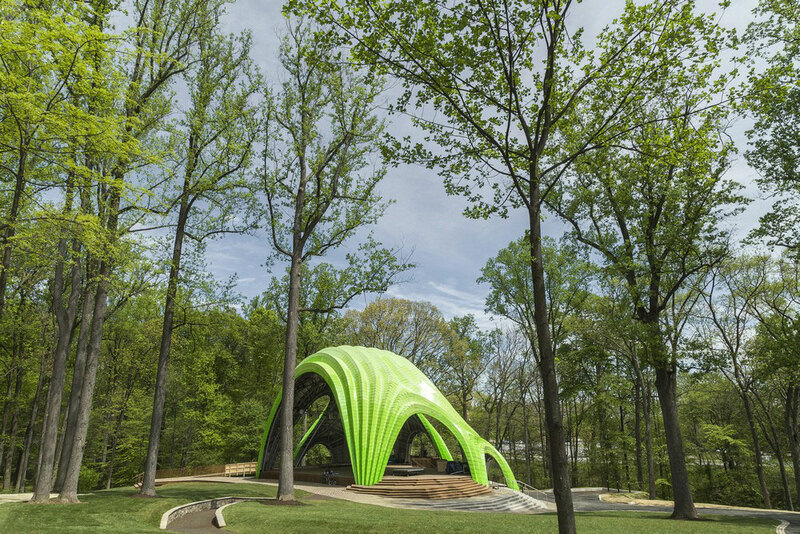 The combined Grand Opening – a Dedication and the Grounds for Celebration Festival – of the Chrysalis, took place in Merriweather Park in Columbia, Maryland earlier this Spring. 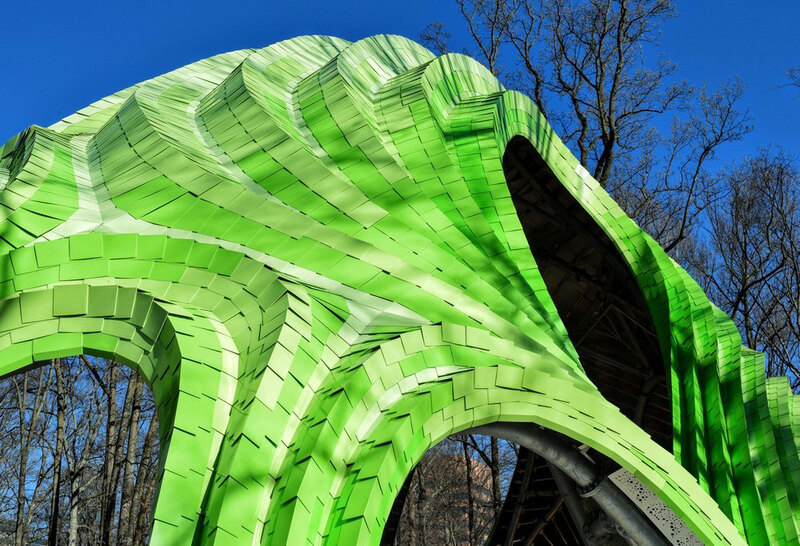 The Chrysalis, a 21st century amphitheatre and community space, is utilized as a high-performance stage, public park pavilion and an urban scale sculpture that is literally and figuratively at the center of an effort to renew and revitalize this Maryland community. Walters also assisted with both the structural design and the logistics of the project. 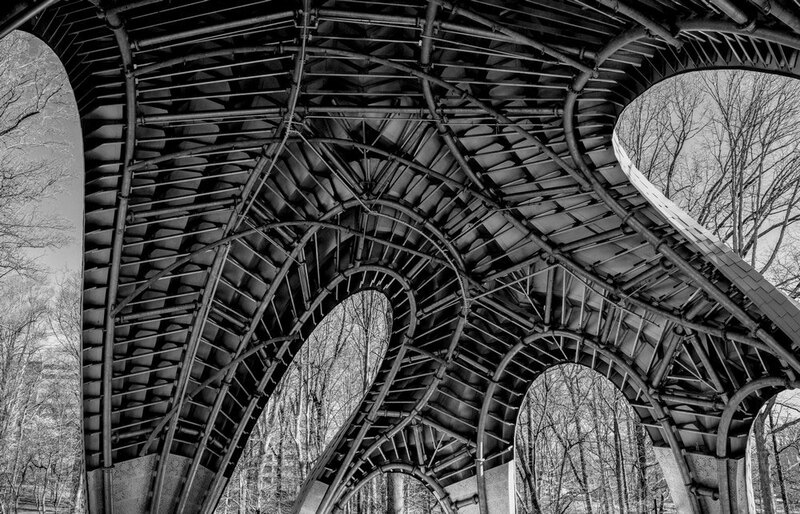 Despite its relatively modest size, construction of the structure, which designers describe as “systematically irregular”, was far from simple. 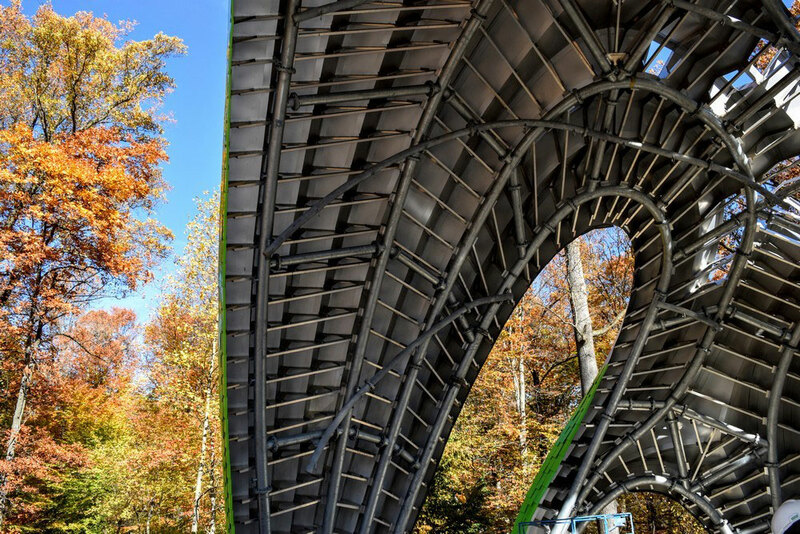 The Dedication and the Grounds for Celebration Festival allowed event attendees and project stakeholders alike to fully experience the structure’s scale and precision firsthand. This included tours of the grounds and a celebratory concert that took place on the new stage. Walters is pleased to have been involved with a project that has helped to provide a sense of revitalization to the Maryland community. 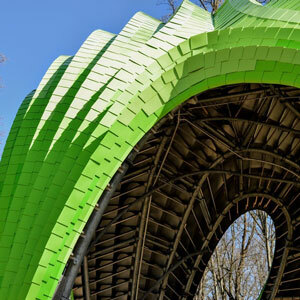 All images kindly provided by MARC FORNES / THEVERYMANY project designer.